The hit podcast focused on the case of Syed, who was convicted of the 1999 murder of his high school ex-girlfriend Hae Min Lee. As previously reported, the new hearing will focus on new cell phone tower evidence along with a testimony from Asia McClain, a former high school classmate who had appeared on the Serial podcast. McClain had said she spoke with Syed in a library during the time Lee was murdered. In January 2015, she filed an affidavit saying Syed’s defense lawyer at the time, Cristina Gutierrez, never contacted her to be an alibi witness. 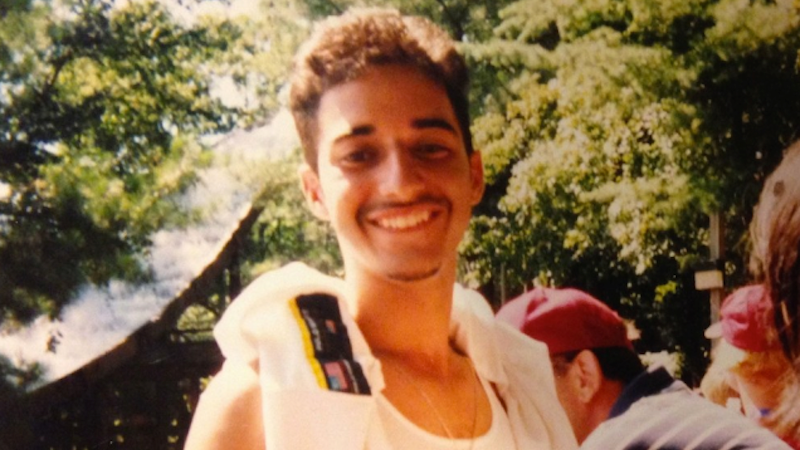 Syed has been serving a life sentence since 2000.